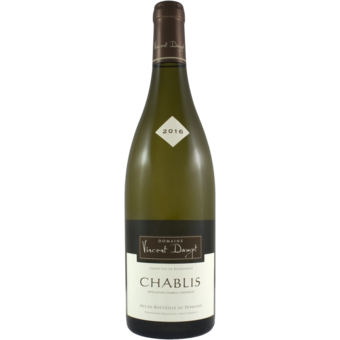 Dry and unoaked, Chablis is the most interesting style of White Burgundy. 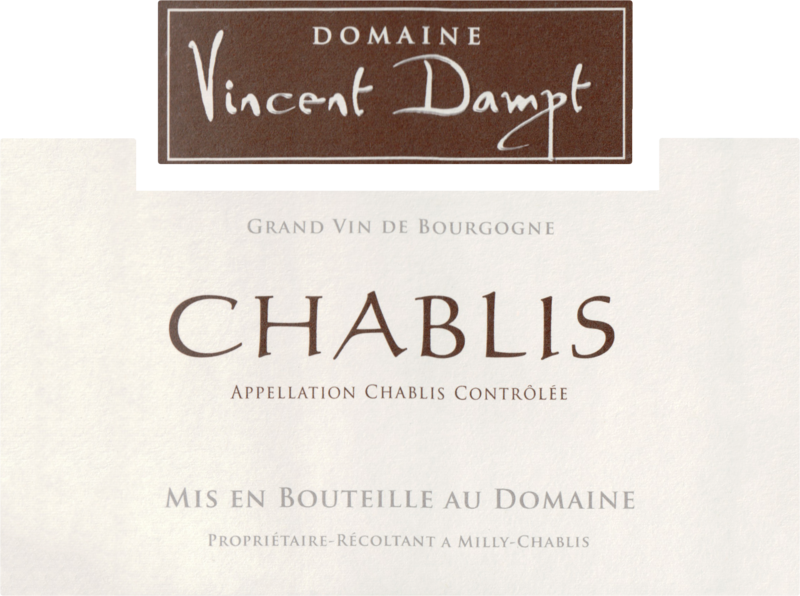 This wine is super rich with flavor or saltiness and chalk. A great pairing for anything involving seafood.